Most people are aware that indoor air pollution is an issue of growing concern and increased visibility. Air duct cleaning provides a cleaner living and working environment for the occupants of any residential or commercial space. It dramatically reduces dust and other airborne debris and decreases symptoms of asthma, allergies and other respiratory health issues. A clean heating and cooling system also greatly enhances efficiency thereby increasing equipment life. XSI Disaster Services provides professional services that both increase efficiency and reduce running time, offering a cleaner and safer environment. 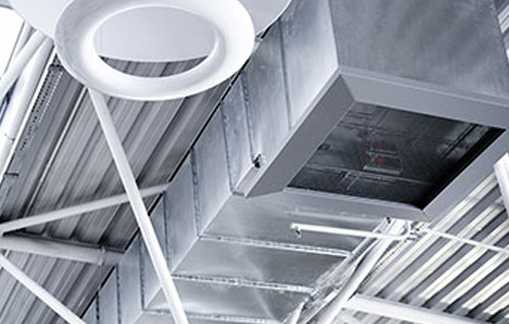 Cleaning and disinfecting the ducting generally refers to the cleaning of various heating and cooling system components of forced air systems, including the supply, return air ducts, registers, grilles and diffusers. We deep clean the source of the air supply including (where applicable) the blower, squirrel cage, coils, condensation pan and return air supply. The air ducts are then brush vacuumed clean with a rotary brush. This brush removes the allergy and disease causing contaminants that continuously circulate throughout the duct system and the home. We will sanitize your ducts and vents with an environmentally safe sanitizer commonly used in hospitals and nursing homes. This reduces the risk of contaminant growth and leaves behind a fresh scent. For expert air duct cleaning call us today at 770-787-9096. Serving the Metro Atlanta area.